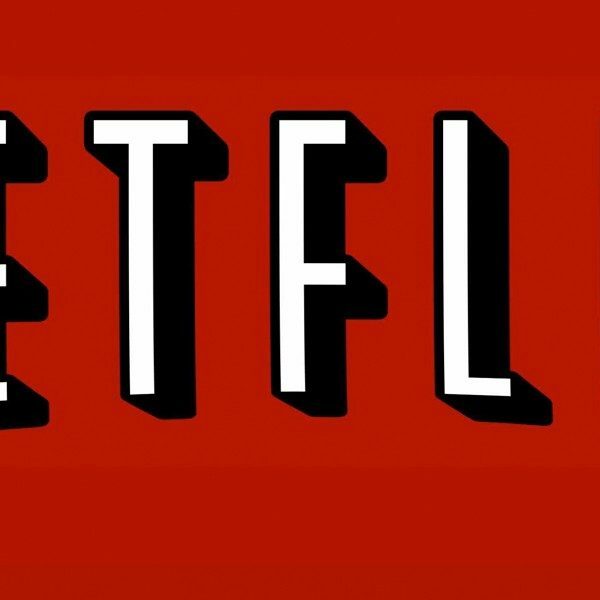 Cult favorite Mystery Science Theater 3000: The Return has been given the go-ahead for a second season on Netflix as reported by Deadline. As of press time, a premiere date has not been announced. Six classic episodes were aired during their annual Thanksgiving marathon. After the last show, hosts Joel Hodgson, Jonah Ray, and Felicia Day made the announcement of the renewal. The exciting announcement is available to watch below. Season 2 will be available via the streaming service in the U.S., Canada, Australia, New Zealand, UK and Ireland. The original series started in 1989 from the Satellite of Love. The human host and his robot sidekicks are forced to watch endless B-movies by mad scientists who keep them captive. The show found a home on Comedy Central and the Sci-Fi channel earning a Peabody Award and two Emmy Nominations. Eighteen years after the original 197 episodes aired, Netflix revived the show as MST3K: The Return. A loyal fan base and critical acclaim kept the show alive for decades. Creator Joel Hodgson and Shout! Factory launched an overly-successful Kickstarter campaign bringing the show to back to life on Netflix. For season 2, Hodgson will serve as Executive Producer alongside Elliott Kalan (The Daily Show), Richard Foos (Fear & Loathing in Las Vegas), Bob Emmer, Garson Foos, Jonathan Stern, and Harold Buchholz. 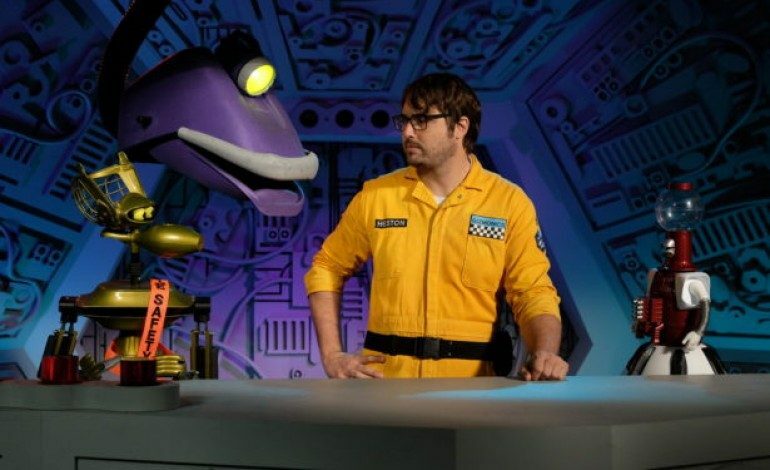 Watch season one of Mystery Science Theater 3000: The Return as well as episodes from the original series on Netflix.